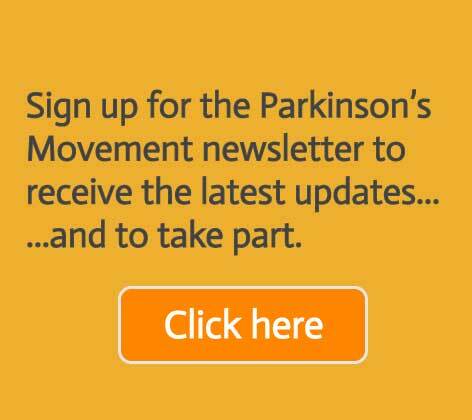 Having shown symptoms of Parkinson’s since I was 13, I am a dedicated advocate for patient involvement in management and treatment which led me to co-founding Parkinson’s Movement in 2011. I am also completing a doctorate at the Health Informatics Centre, Karolinska Institutet where I am researching methods for ‘digital self-care’ for Parkinson’s. 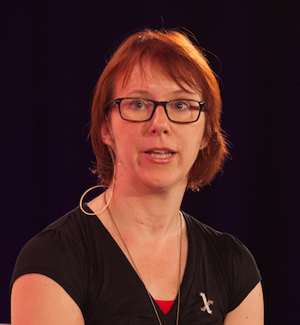 Appearing on patient panels at events such as World Parkinson Congress and the British Medical Journal and frequently speaking at Stanford Medicine X and Quantified Self conferences allows me to raise awareness and interest for more actively involving patients in development and research. For my research I use results from my own self-monitoring as a basis, along with work from fellow people with Parkinson’s. Presenting this research to a range of audiences, I have written and contributed to a number of articles which can be found in the ‘Action’ tab. On top of this, I share personal opinions regarding active involvment of patients on my blog that can also be found there. Visit my website: Sara – Not patient but im-patient, for my scientific publications, click here.